This workshop was held in March 2017 and this information is presented for reference purposes only. Helping people gain the skills to build a life worth living. These trainings will provide instruction and experiential practice in working with high-risk individuals. Dr Linehan will introduce and update the very latest applications of skills in the areas of emotion regulation, distress tolerance, and interpersonal effectiveness. Develop your skills and effectiveness when working with suicide, self-harm, eating disorders, borderline and antisocial personality disorders. This textbook forms the basis for Marsha Linehan’s 2017 Australian workshops and is a recommended text for all workshop participants. If you have already ordered the book from Byron Clinic, you will be able to pick up on the first day of the workshop. We are no longer offering book sales and they will not be available for sale on the day. We have written a letter to help you persuade your boss. DBT is a comprehensive, modular-based intervention for complex and difficult-to-treat disorders. The skills training component of DBT teaches behavioral skills designed to increase resilience, facilitate acceptance and change, and ultimately build a life experienced as worth living. 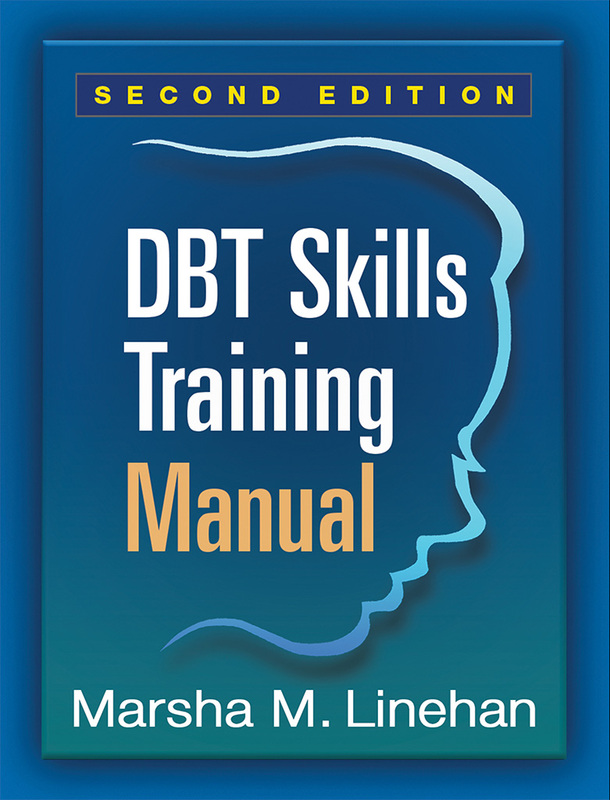 DBT skills have been shown to be mediators of outcome across a range of clinical targets and populations. This 3-day workshop will provide instruction and experiential practice in the DBT mindfulness skills and introduce updated and new applications of skills in the areas of emotion regulation, distress tolerance, and interpersonal effectiveness. Participants will learn skills suitable for application as stand-alone skills or in conjunction with other therapy components. Dr Marsha Linehan will be supported by Dr Kathryn Korslund during these three-day workshops. 09:00am – 10:30am Background and context of mindfulness practice in DBT and psychotherapy. 11:00am – 12:30pm Wise mind. 09:00am – 10:30am Observing and describing emotions: A systems model of emotions and emotion regulation. 11:00am – 12:30pm Changing emotional responses. 1:30pm – 3:00pm Changing emotional responses (continued). 09:00am – 10:30am Reducing vulnerability to Emotion Mind (continued). 11:00am – 12:30pm Distress tolerance: New strategies and special applications. 1:30pm – 3:00pm Interpersonal effectiveness: Beyond the basics. 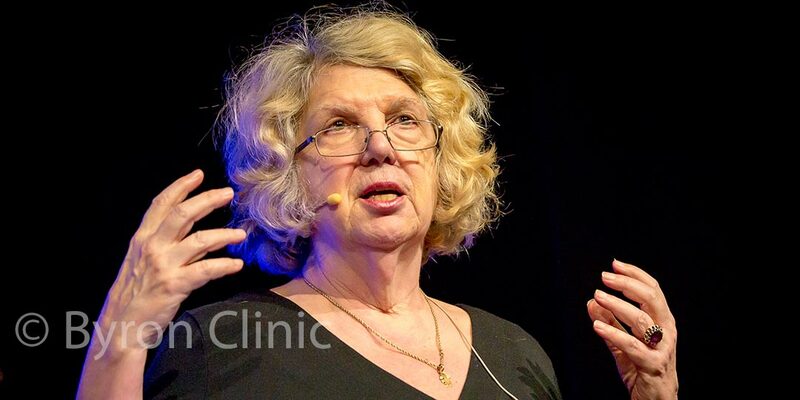 Marsha Linehan, Ph.D., ABPP, is a Professor of Psychology, Adjunct Professor of Psychiatry and Behavioral Sciences at the University of Washington, USA. Dr. Linehan has spent her career in a clinical setting, conducting research projects developing new treatments and evaluating their efficacy for severely disordered and multi-diagnostic populations. Her primary research is in the application of behavioral models to suicidal behaviours, drug abuse, and borderline personality disorder. She has an on-going clinical practice and is active in clinical consultation, supervision, and training of mental health professionals in the United States and Europe. Dr Linehan is developing efficacious models for transferring effective treatments from the research academy to the clinical community. Dr. Linehan has authored and co authored multiple books, including treatment manuals: Cognitive-Behavioral Treatment for Borderline Personality Disorder, DBT with suicidal Adolescents, Asserting Yourself and many more. Kathryn Korslund, Ph.D., ABPP will be supporting Dr Linehan during these two workshops. She is a Research Scientist in the Department of Psychology at the University of Washington and the Associate Director of the Behavioral Research and Therapy Clinics. She is a Co-Investigator with Dr. Marsha Linehan on several federally funded clinical research studies evaluating the efficacy of behavioral treatments for suicidal behavior, substance dependence, and borderline personality disorder. Dr. Korslund is a Diplomate of the American Board of Professional Psychology and a Fellow of the American Academy of Cognitive and Behavioral Psychology. Dr. Korslund is an internationally recognized authority on Dialectical Behavior Therapy and has conducted DBT training and consultation for professionals and mental health systems throughout the world. She brings a wealth of knowledge and insight to these workshops. The workshop will be delivered via a combination of lecture, teaching stories, experiential practice and review of homework between sessions. Dr Kathryn Korslund will be presenting alongside Dr Marsha Linehan. These workshops are suitable for (but not limited to) mental health professionals, including psychologists, psychiatrists, therapists, counsellors and social workers. Morning/afternoon tea and/or lunch can be ordered separately from the actual workshop registration. What are the event terms & conditions? Please refer to our event terms and conditions here. Please contact us via our contact form here, selecting the “Workshop” => “Marsha Linehan 2017” option and we’ll get back to you as soon as possible. This textbook forms the basis for Marsha Linehan’s 2017 Australian workshops and is the required text for all workshop participants. If you have already ordered the book from Byron Clinic, you will be able to pick up on the first day of the workshop. They will not be available for sale on the day.